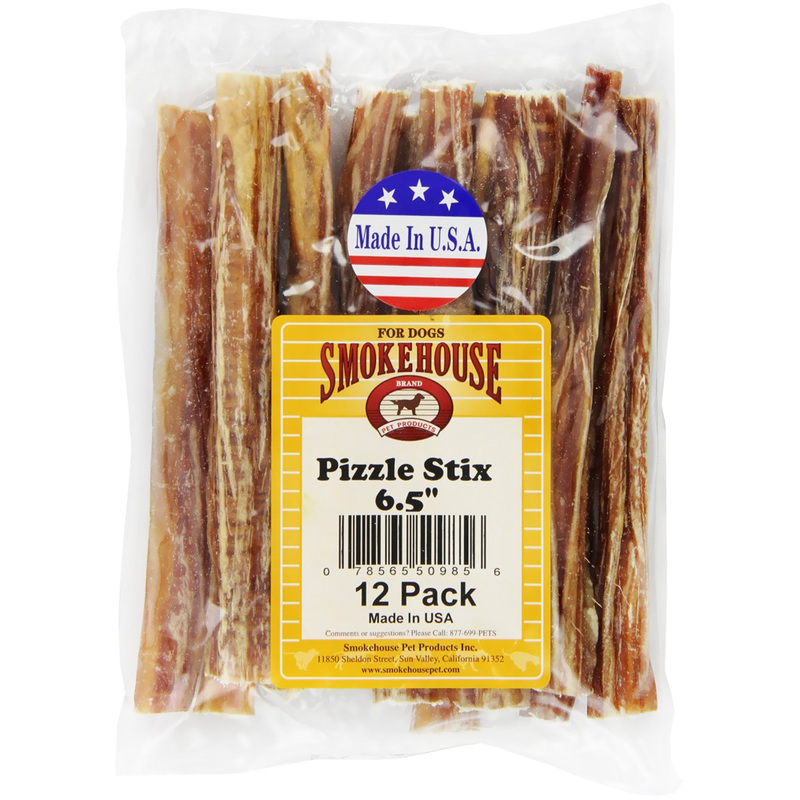 Smokehouse Beef Sticks are low in fat and high in protein. Long lasting and 100 percent digestable. Will keep your dogs teeth and gums clean and strong. Manufactured in the USA.